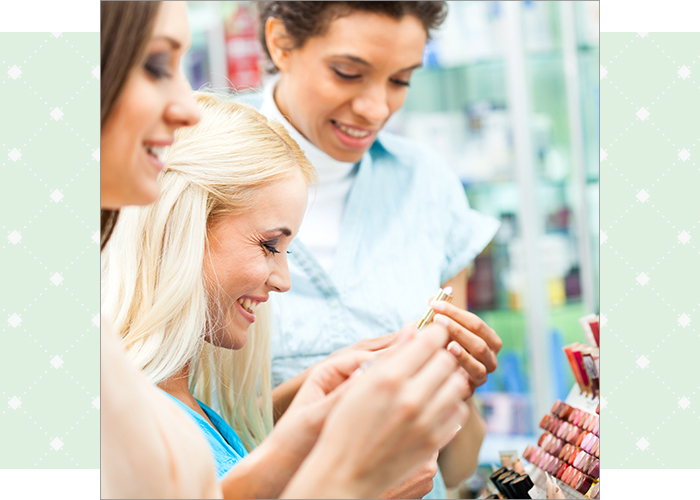 It’s easy for customers to get caught up in the excitement of a store full of new skincare products and makeup. Sometimes this can lead to unsanitary practices such as finger swatching, double-dipping and even direct application (the horror!). In addition, complimentary makeovers are now offered regularly at cosmetics counters, so all beauty advisors must be fully stocked with plenty of disposable supplies. Here at Qosmedix, we can’t stress enough how important it is to maintain a clean and sanitary retail environment. Our company was founded to address the need for these items in the beauty industry and thirty years later, we continue to provide the products to help businesses avoid cross-contamination and unnecessary lawsuits. 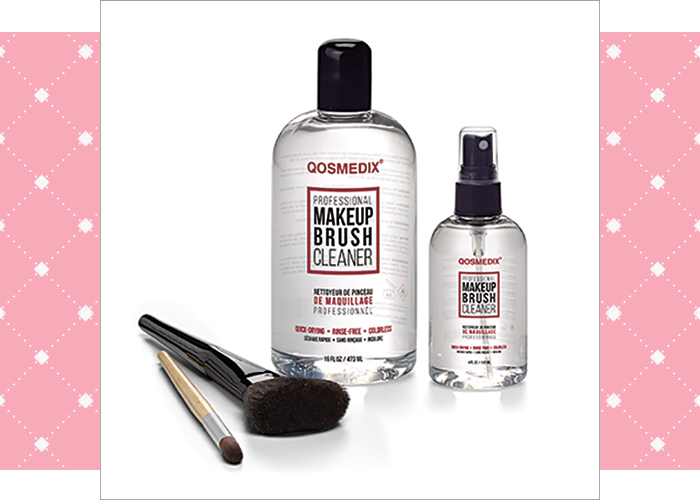 Whether you are a corporate purchasing agent, a makeup artist or an in-store beauty advisor, we’ve come up with a list of the best Qosmedix products to use for product sampling and testing of in-store products. Qosmedix carries cotton pads of all different shapes, sizes and textures which are great for cleansing the skin before makeup application. They can also be used to apply toners or lotions. 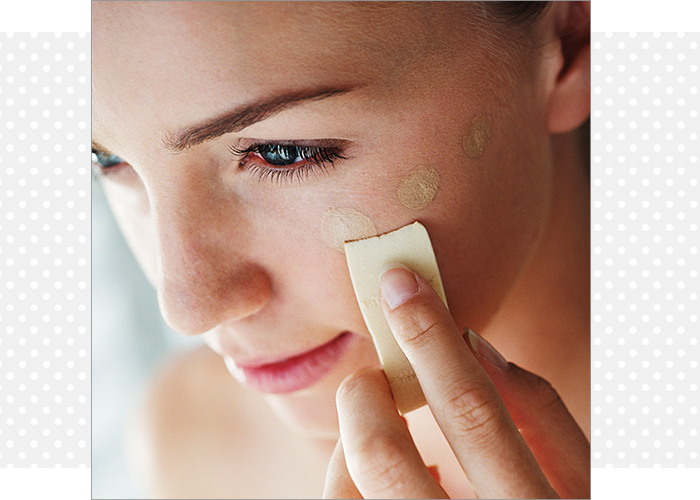 Disposable makeup sponges are perfect for applying and blending liquid-based products. Our 40-Piece Rectangular Sponge Block (Part # 20239) is the top choice for keeping behind the counter because the detachable pieces allow you to serve multiple clients quickly. We recommend choosing a latex-free version to avoid possible allergies. NEVER DOUBLE DIP! Keep plenty of disposable mascara wands around to ensure you avoid double-dipping a used wand. Pro Tip: Cut off the wand that is attached to the mascara cap to ensure it is not used on multiple clients. Qosmedix has many different wand styles and packouts to choose from. Our Large Full Head Mascara Wand (Part # 88003) is conveniently sold in a bulk package of 1,000 pieces per bag. Disposable doe foot lip gloss applicators and lip brushes are perfect for the client who wants to test the product on their own lips before purchasing. 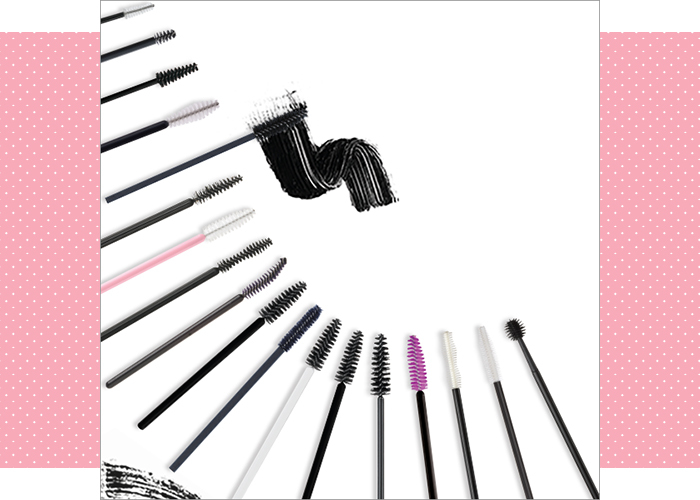 Just like mascara wands, they come in different styles and colors. Our most popular flocked doe foot lip gloss applicator is Part # 76674 due to its large packout of 1,000 pieces per bag and its thin handle which was designed to fit most lip gloss tubes. 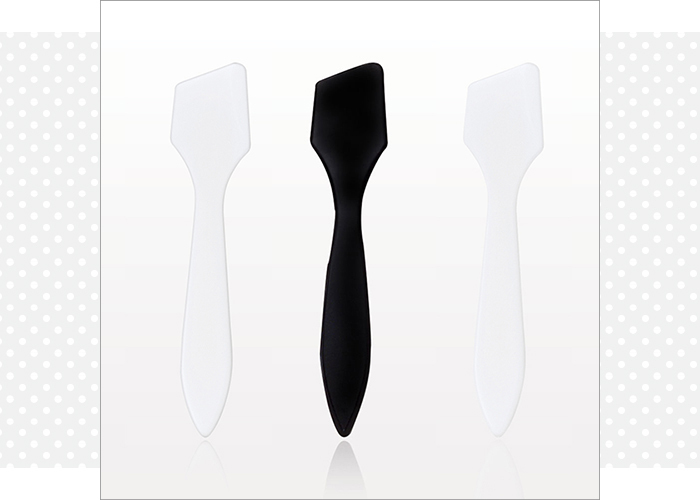 Our Economy Angled Spatulas are available in black, white and clear and are a great budget-friendly option for your retail setting. Use these spatulas to scrape off a bit of lipstick from the tube or to hygienically apply cream or lotion to the skin. Cotton swabs are economical and multipurpose. We offer a pack of 300 round tip swabs, Part # 10242, packed conveniently in a plastic container for easy, hygienic storage. Depending on your specific need, we stock other styles including flat oval, point, precision and tubular. With 90 tissues per box, this is the perfect addition to your retail counter or work station. These 100% cotton cleansing towels are moistened with natural botanicals and are perfect for removing makeup or prepping the skin before a makeover or waxing treatment. It’s important that every customer starts with a fresh, clean face. If your retail environment frequents customer makeovers, our Professional Makeup Brush Cleaner is a definite must! The quick-drying, rinse-free formula is clear and can be used to clean your brushes in an instant in between clients*. 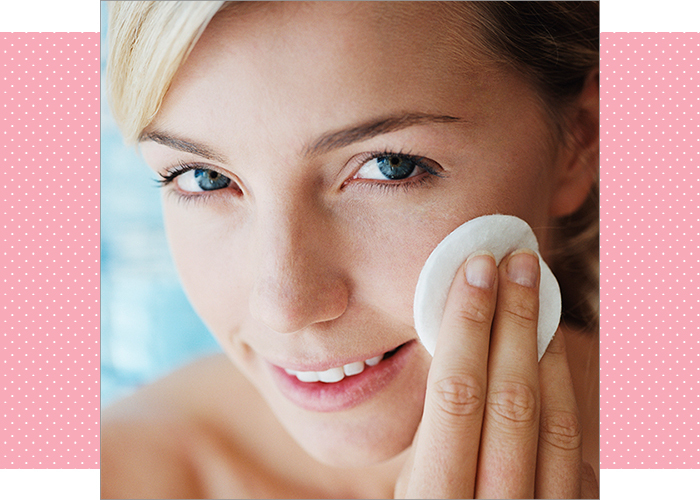 *At the end of a full work day, we recommend deep cleaning your brushes with brush shampoo. While these products will assist in keeping your environment sanitary, it is up to your staff to ensure they are being used correctly. It never hurts to go up to a customer and ask if they need any assistance trying on a product or to offer them new testers. Be diligent in your efforts to maintain a clean space – customers will surely notice and appreciate it.